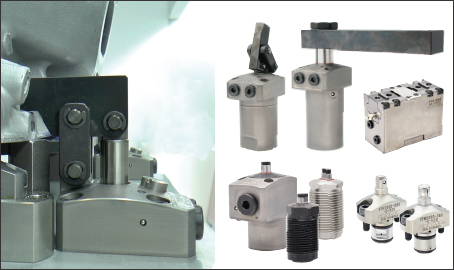 World's Leading Expert on Powered Clamping. 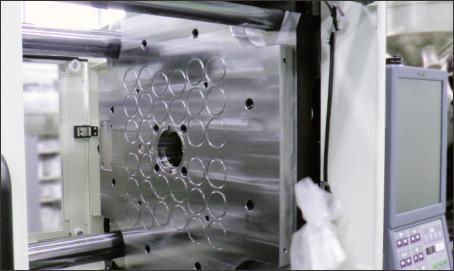 for Jigs & Fixtures, Quick Die Change, and Quick Mold Change applications. 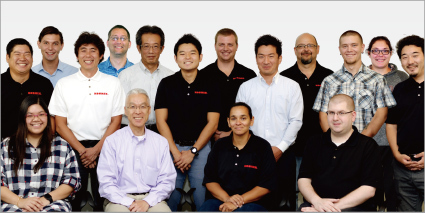 Kosmek USA was established in 1989 in Chicago and we celebrated our 25th anniversary in 2014. With the business expansion, Kosmek USA relocated to a new facility in 2016 to increase customer satisfaction. With our experience, Kosmek will continue to strive to meet all of your expectations and provide excellent customer service. KBR BRASIL COMÉRCIO DE MÁQUINAS E EQUIPAMENTOS LTDA. Kosmek Clamping System enables boltless automation making loading and unloading workpieces easier with our Swing Clamps, Link Clamps, Work Supports, Hole Clamps, Pallet Clamps, Locating Application, Push Cylinders , Pull Cylinders, Centering Vise , Air Hydraulic Unit and a full line of Hydraulic Valves. 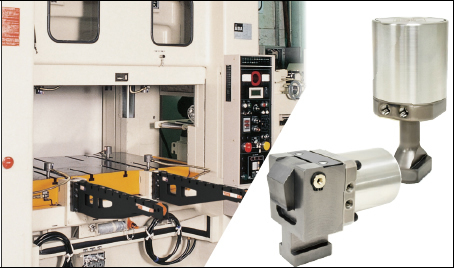 Kosmek offers a variety of clamping options for Quick Mold Change systems, including hydraulically powered clamps, pneumatic clamps with a force multiplying mechanism, and magnetic clamping systems. and reduce press down time. 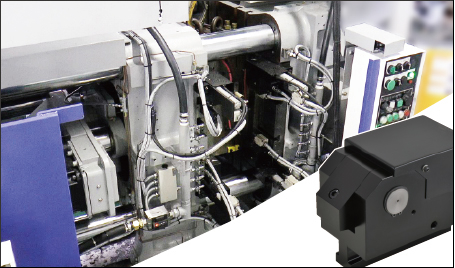 Kosmek Diecast Clamping Systems enable stable die clamping for die casting and magnesium molding machines that are subjected to severe conditions caused by exposure to mold release agents and high temperature. 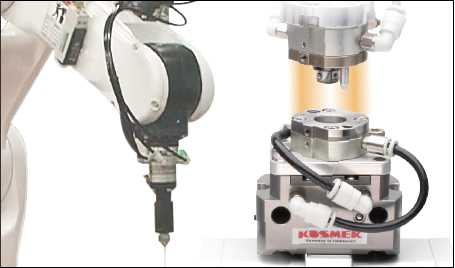 Kosmek offers Robotic Hand Changer, Robotic Hand, Positioning Equipment and other products to improve automation, precision and setup of transfer, assembly, deburring, testing and various other processes.